At times like these families should be coming together, not tearing each other apart. Can Felicity, who’s battling her own crisis as her fiftieth birthday approaches, protect her mother and reunite her family under the homestead’s faded iron roof? Or will sibling rivalries erupt and long-held secrets from the past break a family in crisis? 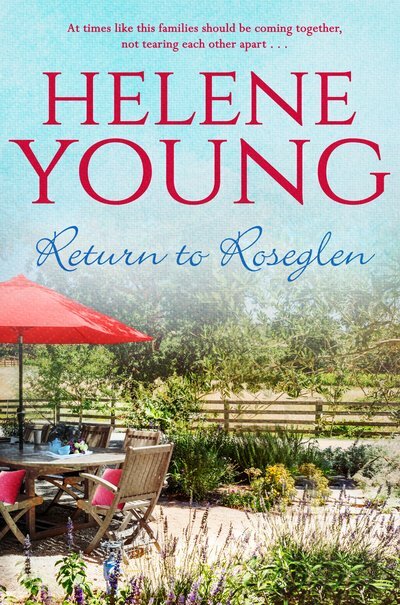 From award-winning Australian author Helene Young comes a story about family fractures and feuds in later life – and about loved ones being there for each other when it matters the most.